Office cubicles and office panel systems are suitable for both open concept workplaces, or offices with a more traditional cubicle style layout. Cubicles are space effective yet still provide employees a personal workspace of their own, and provide a distraction free environment for individual based tasks. The open office floor plan is back in trend, yet many of these airy designs still utilize shorter panel systems to clearly define works paces. Just a nod of separation helps workers to take ownership of their own work, while still having access to a collaborative group atmosphere. Office divider panels provide a flexible solution to a large, open office floorplan, without the need to built costly internal walls. They are easy to move around as personnel changes are made and business expansion occurs. 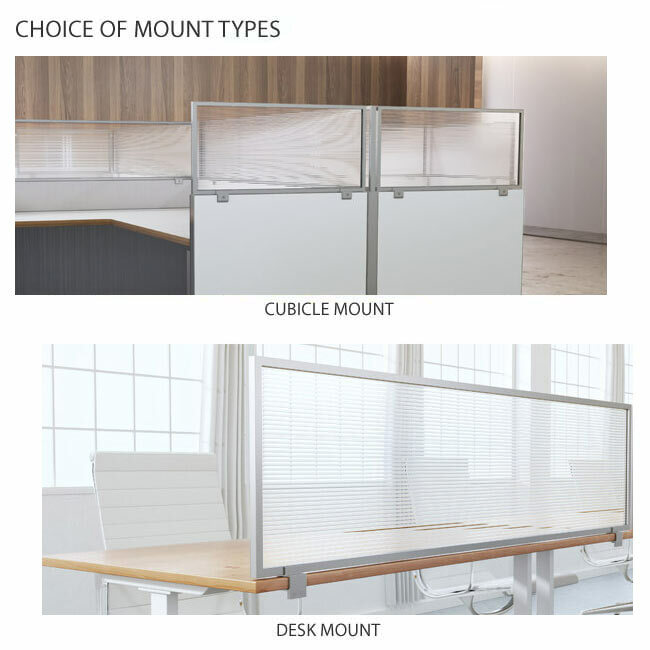 We have assembled a nice selection of office cubicle systems from manufacturers like OFM and NDI. The Rize panel systems from OFM are easy to assemble and even easier to order. All you need is included in their panel packages so you can start planning your new space today.